In her celebrated fiction, Shirley Jackson explored the darkness lurking beneath the surface of small-town America. But in Life Among the Savages, she takes on the lighter side of small-town life. In this witty and warm memoir of her family's life in rural Vermont, she delightfully exposes a domestic side in cheerful contrast to her quietly terrifying fiction. 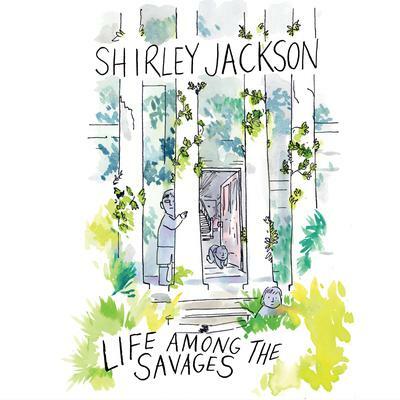 With a novelist's gift for character, an unfailing maternal instinct, and her signature humor, Jackson turns everyday family experiences into brilliant adventures.